08.06.2013. 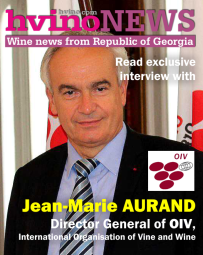 The 6th International Wine and Spirits Fair - Win Expo Georgia 2013 has been launched in Tbilisi on Friday. The international exhibition has been opened by the Minister of Agriculture Shalva Pipia. The event is organized by the National Wine Agency and the Exhibition Center "Expo Georgia" and it is supported by the Ministry of Agriculture, the Association "Georgian Wine" and the Ministry of Culture and Monuments Protection of Georgia. "The international wine and spirits exhibition is held annually. 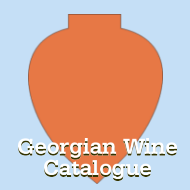 We are pleased that many foreign guests arrived to learn the Georgian wine this year, in particular. 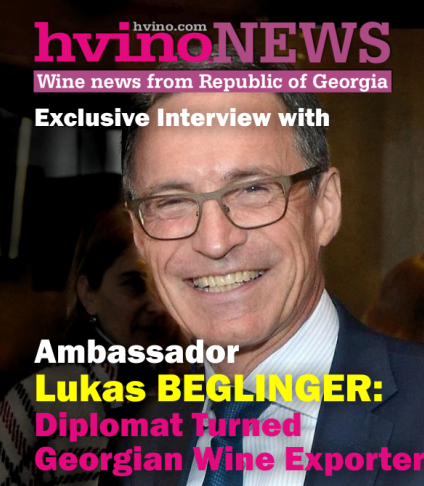 Wine experts, specialists and reporters from various countries will be able to get acquainted with the diversity and the culture of the Georgian wine. 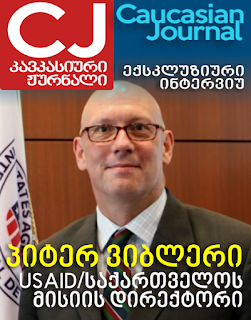 It will significantly help to promote our products and search export markets, "- said Shalva Pipia. The opening ceremony of the exhibition was also attended by the Deputy Minister of Culture and Monuments Protection, Manana Berikashvili. More than 60 companies are being involved in the event. Next to large Georgian companies producing wine and spirits, small and family marani products will be presented at the exhibition. The viewers will be able to get acquainted with the varieties of the Georgian wine bottles and pitchers wine and taste them. 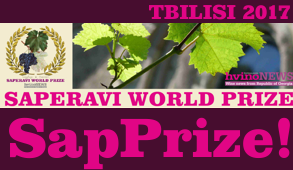 Within the framework of the exhibition, a contest will be held according to the standards of the World Organization of Wine (OIV). 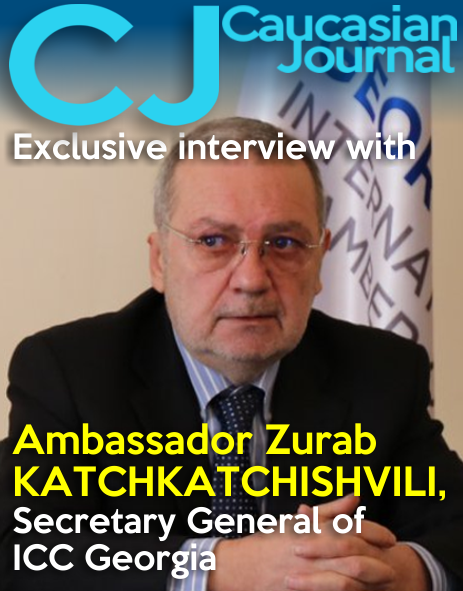 The jury will be composed of the Georgian and international experts.